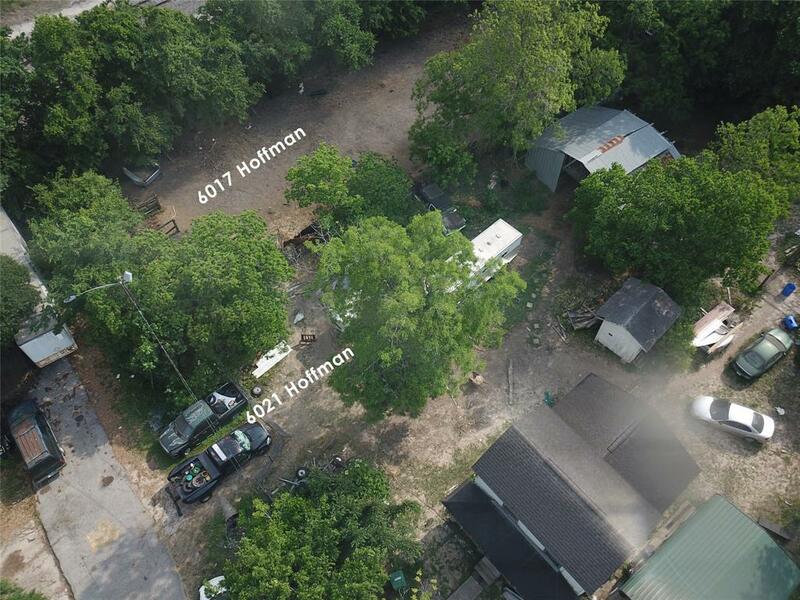 Fantastic lot opportunity in Trinity Gardens. 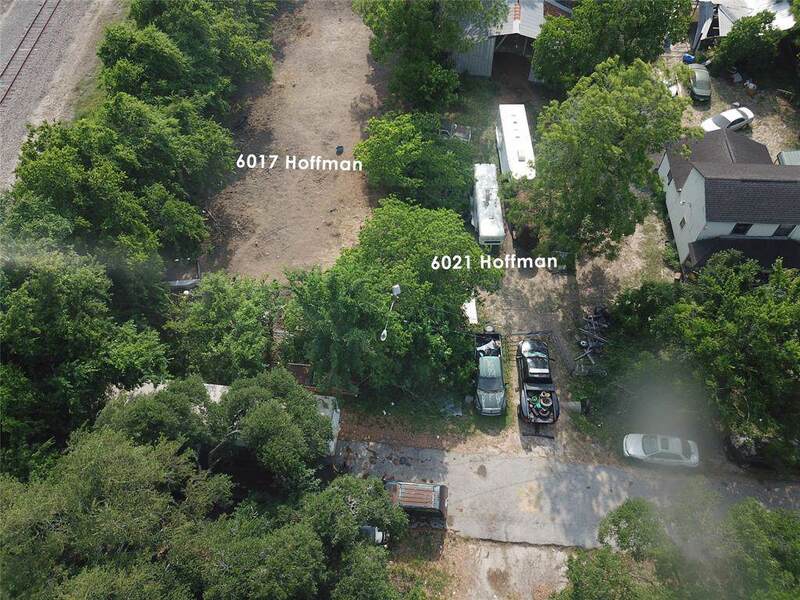 This is being sold as a package for a total of 3 lots 10,200 sqft each: 6014 Shotwell, 6017 Hoffman, and 6021 Hoffman. The listed price is the price for just one lot. Many single family homes in the same neighborhood offering endless possibilities. 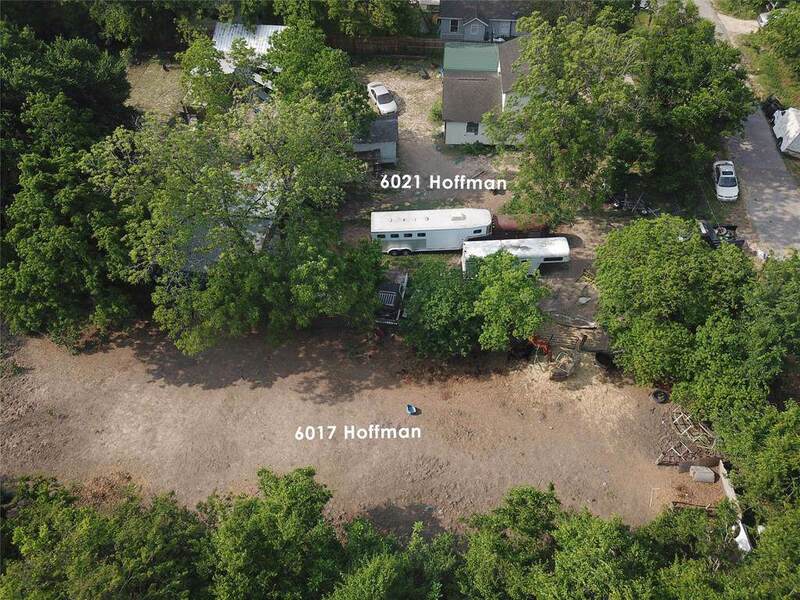 Large lot close to the Loop with great access to 59 & 610 and Downtown Houston. Low taxes.